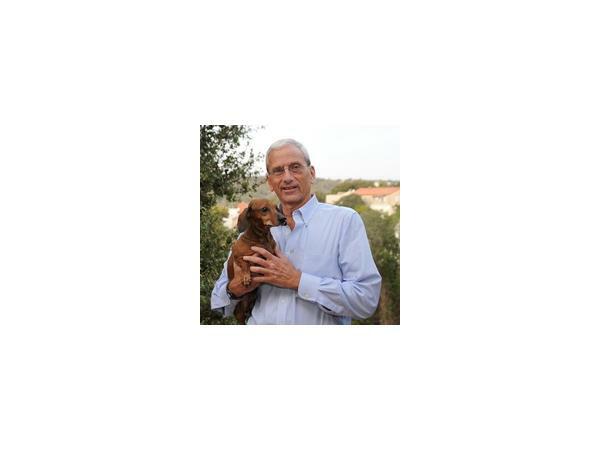 Dr. Arthur Trotzky is an internationally known treatment specialist with many years of professional work in varied therapeutic settings. From 2005-2011, He was case manager in the Recovering Professionals Program at Ridgeview Institute in Smyrna, Georgia. Prior to his work at Ridgeview, he was a senior staff therapist for the Kibbutz Child and Family Clinic in Israel for 27 years and Clinical Director of Israel's first twelve-step rehabilitation centers. He served in the IDF Medical Corps in a mobile trauma unit treating combat reactions and victims of terrorism. 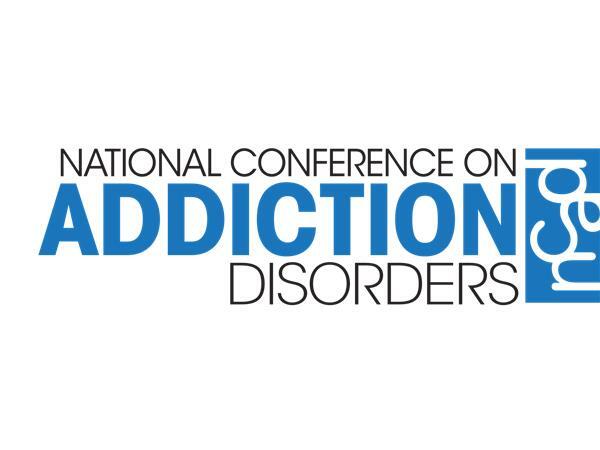 Arthur discusses his passion for the field, his high praise for Safety Net Recovery, and his upcoming presentation at this years National Conference on Addiction Disorders in Denver Colorado.